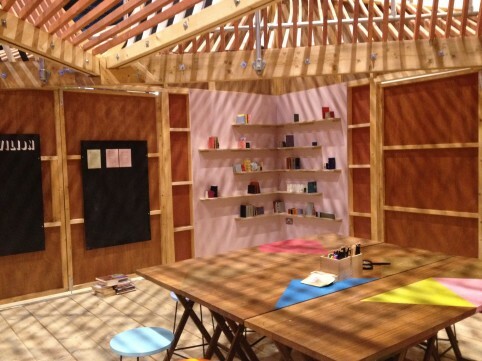 In residence this week is Haworth + Hayhoe with The Library Project, running til 8th December in the Pavilion. 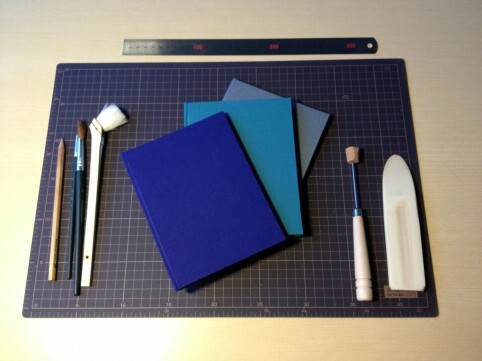 Haworth + Hayhoe are installing a miniature interactive library and hosting daily bookbinding workshops. 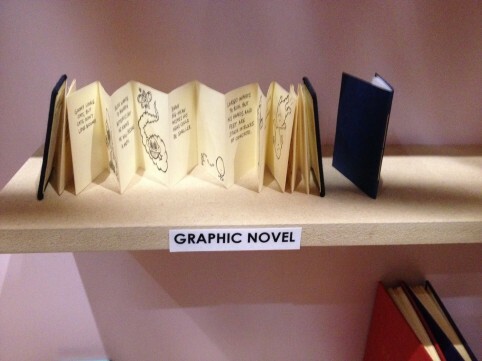 Your completed book will be shelved and catalogued as part of our library, after which your book will join a growing collection that will travel the world as part of The Library Project. 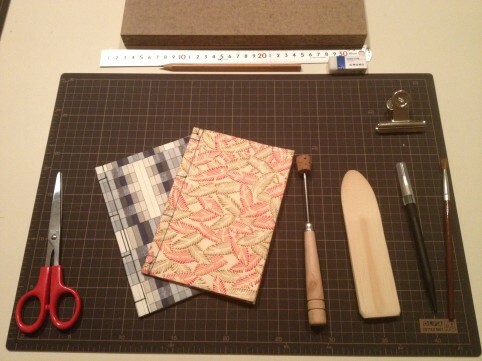 You can book yourself onto a special book binding workshop every day this week, they’re totally free but advance booking is definitely recommended. 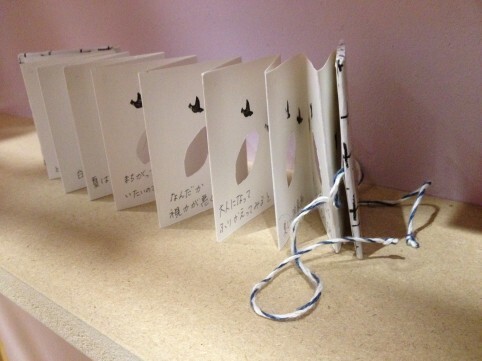 There’ll also be other free, drop in activity in the Pavilion throughout their residency.